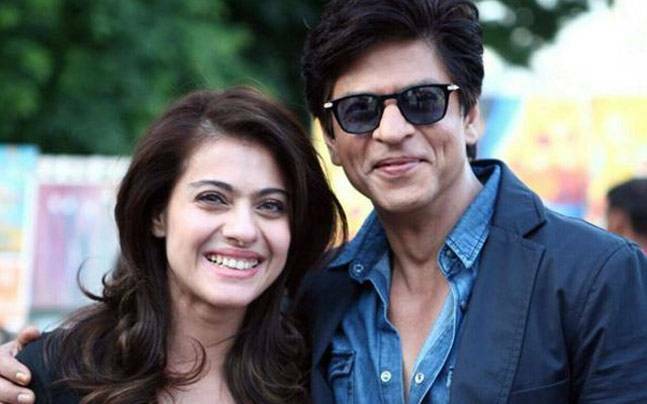 Shah Rukh Khan and Kajol will be seen in Dilwale after a gap of five years. They were last seen in the 2010 film My Name Is Khan. Farah Khan was the one who made SRK-Kajol to dance on her steps in DDLJ's song Ruk Ja O Dil Diwane. She also choreographed their song Suraj Hua Madham in the 2001 film Kabhi Kushi Kabhie Gham. Initially, there were reports that Remo D'Souza will choreograph this love song but then Farah Khan was roped in for the song. Dilwale team has wrapped up the shoot in Bulgaria and are heading to Iceland for the love song. "The entire team has finished scouting the locations for the song and are doing everything they can to make it the romantic anthem of the year," the source added. Apart from Shah Rukh and Kajol, the film will also star Varun Dhawan, Kriti Sanon, Boman Irani and Vinod Khanna. Dilwale will release on December 18. Shah Rukh Khan will also seen in Raees and Fan.